Home inspections are important when buying a home. 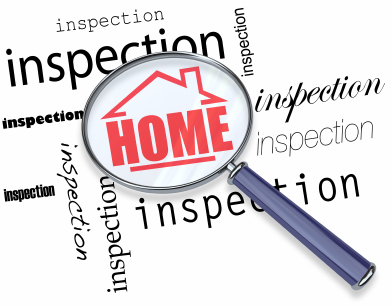 Home Inspections are a good way of getting to know your house and property you are purchasing. When going through your contract the home inspection contingency is a very important part of your contract. There are three dates on the contact and those dates MUST be followed and submitted on time. The buyer pays for the home inspection and any further inspections that result from the home inspection. Read the contract about home inspections and what are considered major defects. This will set your expectations on what are reasonable items to ask to be repaired. Maintenance items in your home inspection report are for your information not considered major or safety concerns. Read your disclosure from the seller! 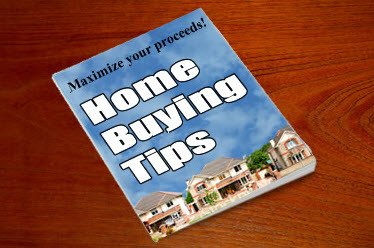 The contract states if there are certain defects disclosed the seller may not have to repair. This does not mean you can not ask for the repair, the seller may just say it was disclosed and it will not be repaired. After the home inspection has been done and there are major defects found, make sure the addendum states what you want done and if needed by a licensed contractor. The agreement of sale says the seller has the right to choose a contractor therefore if the buyer has a certain contractor they want to repair it should state that in the addendum. The seller if agrees has signed that addendum and that is binding. Seller is required under the contract to provide written proof of repairs 2 days before closing.